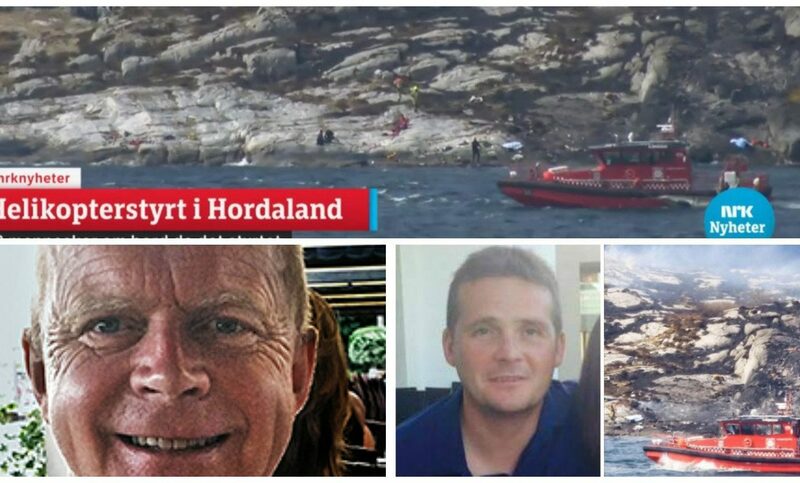 Investigators looking into a North Sea helicopter crash which killed all 13 people on board said yesterday they see “no correlation” between a previous incident and the vehicle’s gearbox. It comes after it emerged the main gearbox had previously been involved in a crash last year when it was being transported. There were 11 passengers and two crew on board the helicopter flight which was returning from Statoil’s Gullfaks B platform back onshore when it crash just close to Flesland Airport. One of the men killed was Iain Stuart, 41, from Laurencekirk in Aberdeenshire. 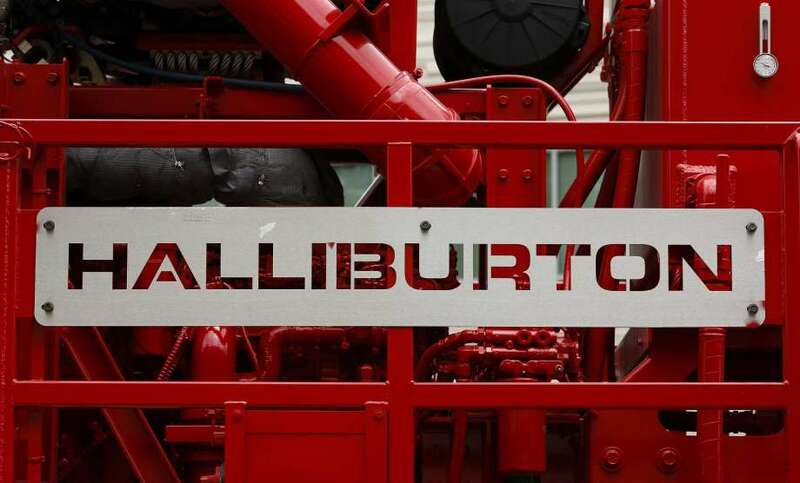 He had been working for Halliburton. A spokesman for the Norwegian AIBN said it was clear a fatigue fracture was the most likely cause of the accident on April 29th. But he said it was not yet understood how the fracture could have developed without being discovered prior to the accident. The crash was the first fatal helicopter incident involving the offshore industry in 19 years. The spokesman added it was clear the systems that should notify of errors would need to be reassessed in light of the accident. He said investigators were working with a “complicated picture”. Investigators are hoping to be finished with their assessment in the coming months as the one-year anniversary of the disaster approaches. Since the accident, flight restrictions have been in place on Super Pumas in both Norway and the UK. 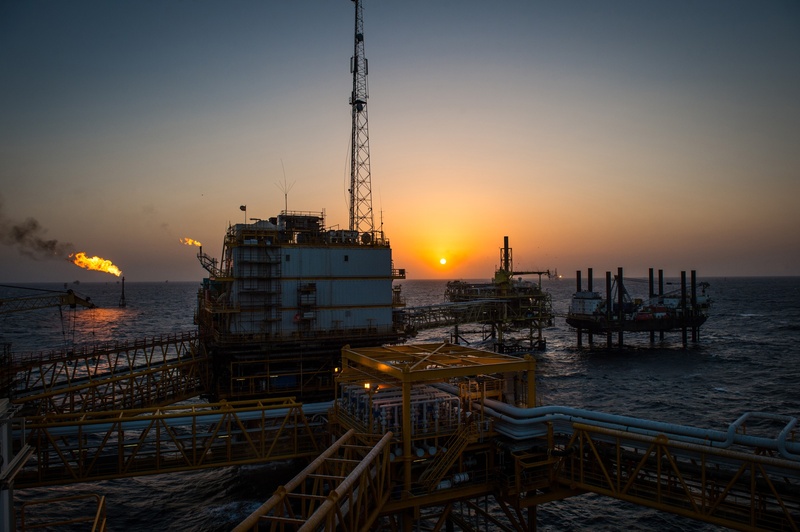 Only recently, Statoil said even if the ban on the model was to be lifted, the Norwegian operator had no plans to use them. The European Aviation Safety Agency (EASA) ended its flight suspension on both the 225 and L2 fleet earlier this year. It said at the time “very stringent” protective measures had been put in place enabling the decision to allow the helicopters to return to flight.